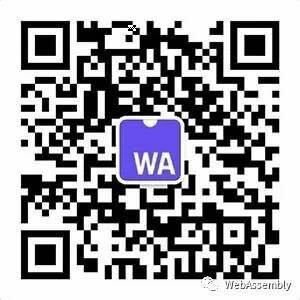 Now at @elemefe, the author of 《深入浅出 WebAssembly》, QCon speaker. Mainly focusing on Web Frontend, WebAssembly, LLVM and compiler related stuff. I am happy to announce that we have already start developing a library which contains bunch of utility methods written in WebAssembly.